Shaun Micallef – much-loved Australian comedian, actor, screenwriter, producer and current host of ABC’s Mad As Hell – has written his first ever children’s book, Tales From a Tall Forest. Unravelling the traditional stories of princesses, castles, evil stepmothers and even more evil witches, Micallef has rewoven these characters and tropes into new and surprising adventures. 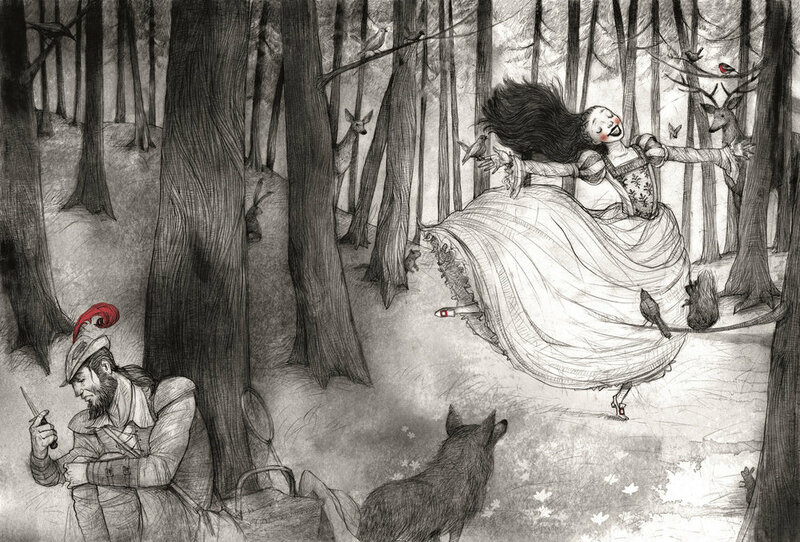 Published as a stunning jacketed hardback with gold-foil detail, Tales From a Tall Forest also contains more than thirty illustrations from the award-winning picture-book artist Jonathan Bentley (Where Is Bear, A House of Her Own), whose riotous and intricate illustrations channel both Arthur Rackham and Edward Gorey. The team at Progressive PR & Communications helped generate national publicity across TV, print, radio and online for Shaun's book launch.